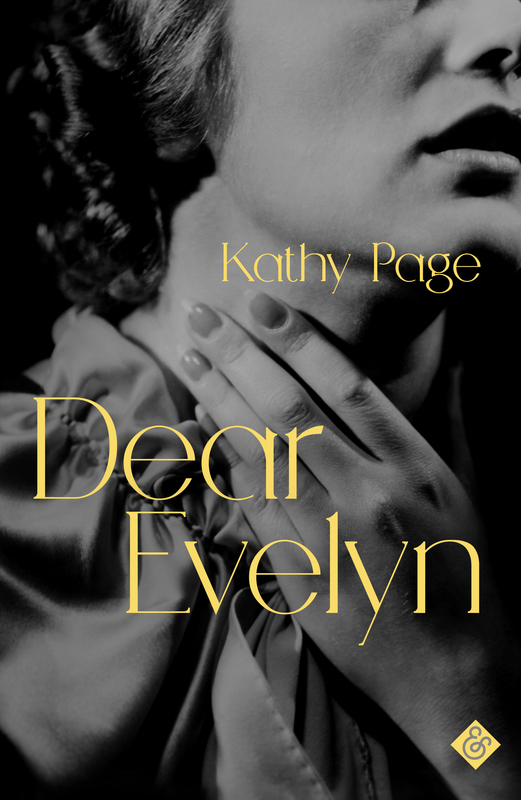 A huge congratulations to Kathy Page who was announced as the 2018 winner of the Rogers Writers’ Trust Prize for her novel Dear Evelyn. The prize recognises exceptional Canadian authors for the best novel or short story collection published each year and Kathy Page was amongst a highly distinguished shortlist of authors including Esi Edugyan, Craig Davidson, Rawi Hage and Jen Neale. Kathy Page is a British-Canadian author currently living in Vancouver, Canada. Biblioasis publishes Dear Evelyn in Canada.